Today I will do a healthy 20 kilometer walk to Beleza, and, if possible, a 5 kilometer extension to Quazen, the village of one of my Eritrean friends in The Netherlands. Just to surprise him with the pictures. And to test my feet & health. Walking is healthy anyway and perfect to experience the surroundings of Asmara within the 25 kilometer limit (no travel permit needed). Starting from the Nda Corea house it is a five kilometer walk to Edaga Arbi, passing the city center. At the end of the main road through Edaga Arbi turn to the left and ask for the road to Adi Nefas. Here the beautiful landscape rewards the adventurous tourist. No guide needed. Just follow the road for another five kilometers until you reach the water reservoir just before the road splits to Adi Nefas and Beleza. 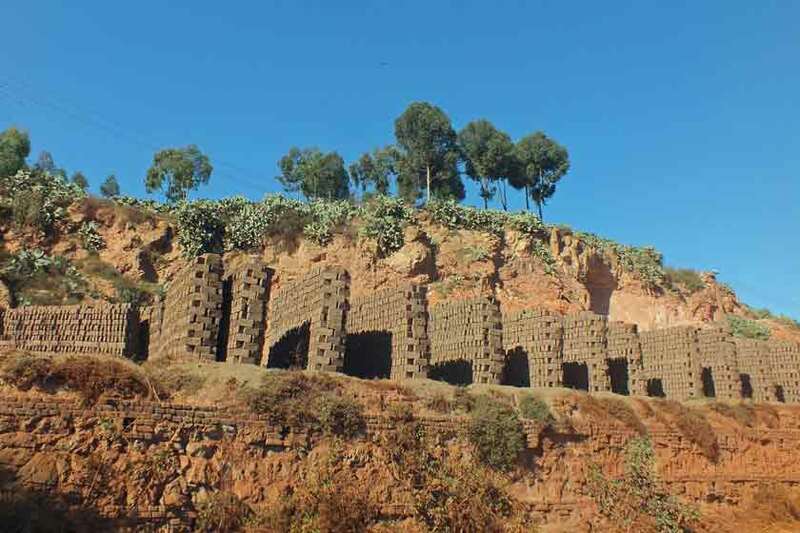 You will pass many brick ovens, other sites producing building materials, and small scale farming. And beautiful landscapes. Passing vehicles will fill the air with dust. Turn to the right and follow the border of the water reservoir, and the main road to Beleza. Unexpected change of scenery from a traditional agricultural to a scene one would not expect in a third world country ranking among the lowest income nations. A twenty meters wide road that looks like a runway ready to receive a Boeing 747. Later I will hear the road is part of the ring road project. In the 25 years of independence after 1991 10,000 kilometers of asphalted roads were constructed, including new bridges. 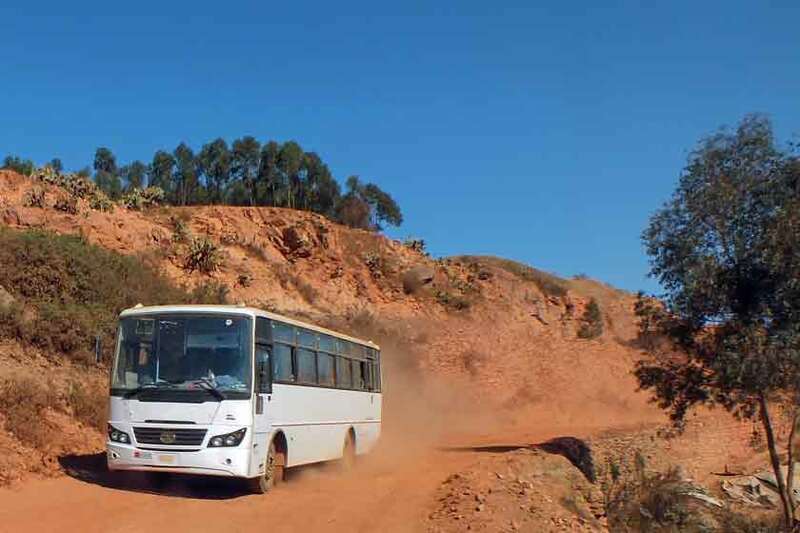 But the booming mining sector in Eritrea brings heavy vehicles, damaging Asmara’s roads on their trip from Bisha to Massawa. The more than 30 heavy trucks a day are a heavy burden for the Eritrean road system. Therefore, as part of long term infrastructure development plans, the government of Eritrea is now working on a 15 kilometers new ring road project surrounding the city of Asmara. The plan is to ease the traffic burden on Asmara and especially of heavy vehicles damaging its asphalted roads. I pass various constructions that will allow seasonal rivers to cross underneath the five meters high embankment to prevent flooding of the road during the rainy season. Heavy Caterpillar earthmovers and bulldozers and new Chinese trucks dominate the landscape and fill the air with sand dust. And then I meet an unexpected crossing. No idea which direction to choose. A heavy truck is coming towards me. I make gestures indicating I need some assistance. I ask the driver for the directions to Beleza. “We are going to Beleza. Please get in!” I climb into the truck and share my chewing gum with the driver and a female worker (road construction is not only a men’s job in Eritrea). When I tell them that Quazen is my final destination, they tell me to continue on foot and follow the main road, as the truck will go into the village. I walk the last kilometers to Quazen, but when I am close to the outskirts of the village, I am kindly advised to return to Beleza. 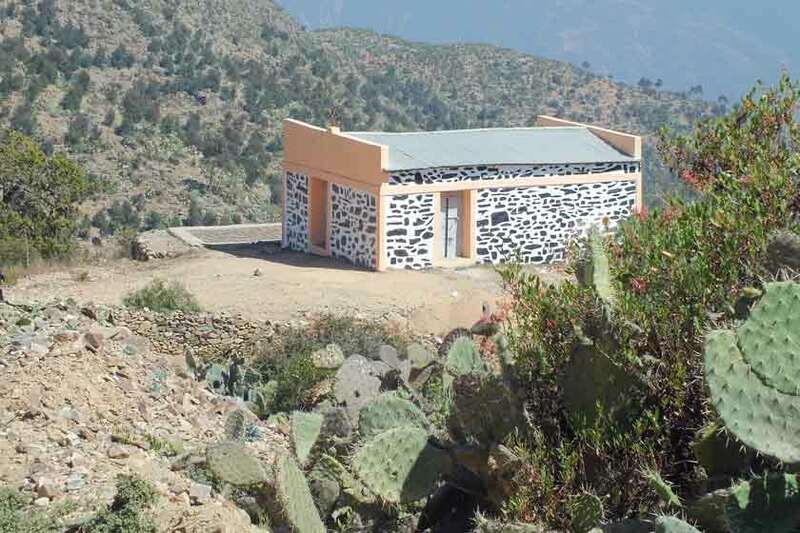 The modern buildings in the outskirts are offices of the Ministry of Defense of Eritrea, and they will not like tourists carrying camera’s, one of the workers explains. So far my very short visit to Quazen. Back in Beleza a boy offers to show me his village. By now I know it is no problem to accept these kind of services. The boy will be happy with the Nakfa’s, and a guide will enrich my visit to this cozy village, including a visit to a small grocery that also serves as a bar, for a coke. We visit the local orthodox church and enter the small alleys going uphill. No idea where he will bring me, but I will allow him to surprise me. I know Eritrea is safe. The boy is a very good observer. He notices my interest in the traditional houses (hidmo’s) and guides me to the most interesting ones. He points to the entrance of one of them. My interpretation is that I should go in, because it is a bar or a tea house. I enter the house, where the chicken try to find some food. A lady invites me to sit down, asking me if I want tea or coffee. As my guide is waiting, I decide to choose the tea. The coffee will take a lot of time, and I do not want to keep the boy waiting. One of the family members is joining me, because he can communicate in English. Again I have to explain what brought me to Beleza. When I want to pay for the tea, it does not seem necessary at all. I find out that I did not visit a tea house, but sat in the kitchen of an ordinary house. The tea is a gift for a tourist of a very hospitable Eritrean family, who apparently always have a pot of tea ready for an unexpected visitor. Fortunately I have some small gifts in my rucksack. I ask the guide to show me the bus stop for a bus to Asmara. He tells me the bus will pass at 14:00 on the road connecting Beleza with Quazen. More people are waiting, sitting next to the road. But again I am requested to choose the bus stop in Beleza instead, because of the sensitive military buildings. “Just follow that man over there” one of the waiting men is directing me back to Beleza, pointing with his finger. I hurry to follow the guy walking a few hundred meters in front of me. But the same man and woman who told me not to wait at the Quazen bus stop catch up with me and guide me back to the Beleza bus stop, where we join the queue of people waiting for the PTZM bus #22 to Asmara. Girmazion and Kesanet are working in the military offices. They don't want me to get in trouble near a military place, showing all my camera's. Waiting for the bus, I have a friendly chat with them, explaining them the reason of my visit to Beleza, and Quazen. Unfortunately I cannot surprise my friend with a visit to and pictures of his village. He forgot to tell me about the military facilities. After some time the red Mercedes Marco Polo bus enters the village. 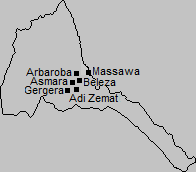 Back in Asmara I say goodbey to Girmazion and Kesanet. In the lunchroom Salem Fast Food next to the bus station, I have a late lunch of two large glasses of fruit juice for a nice price. For five Nakfa I have my shoes cleaned by one of the side street shoe shiners. I leave some packages of chewing gum as a bonus. They work hard for their money. When it is getting dark, I try to find a taxi that will bring me to the Nda Corea Housing Complex. The same brutal boy that was 'assisting' me near the Tourist hotel, is now 'assisting' to get me a taxi. Just when I find a way to escape and jump in the #12 bus, he jumps in to, to 'assist'. When we leave the bus in Nda Corea he tries to convince me, that I should help him and give him some Nakfa's for his 'assistance'. I give him my last 22 Nakfa change, starting to feel sorry for him. He must desperate, humiliating himself like this. An expensive ride for me in a crowded bus in stead of a comfortable taxi. Next time I have to be more convincing that I do not need his services. 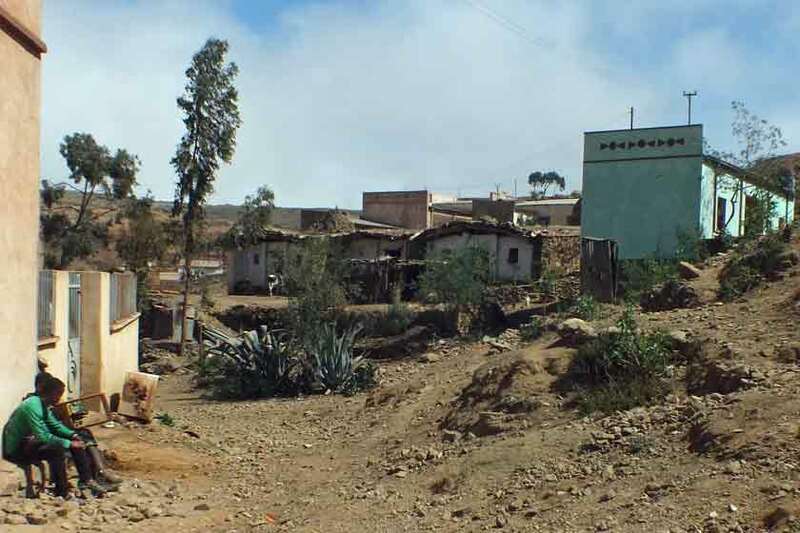 09:55 Piles of bricks - Road to Adi Nefas Eritrea. 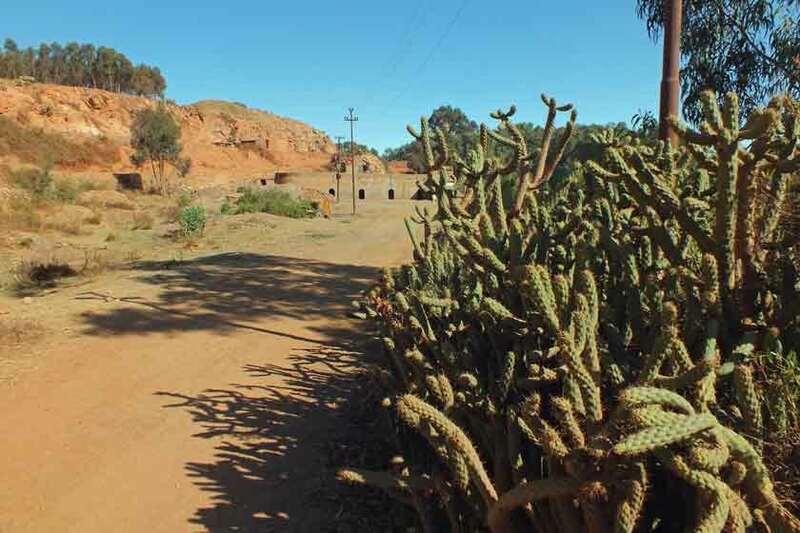 09:55 Brick ovens - Road to Adi Nefas Eritrea. 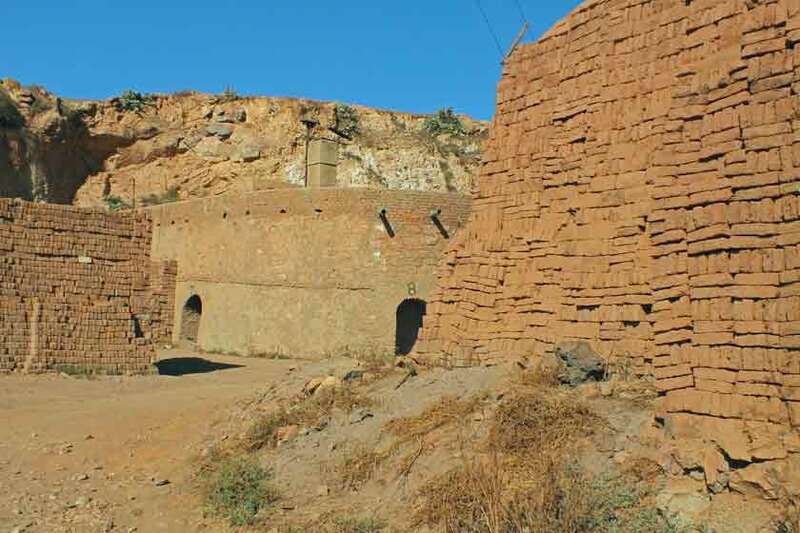 10:00 Brick ovens - Road to Adi Nefas Eritrea. 10:00 Harat Public Bus - Road to Adi Nefas Eritrea. 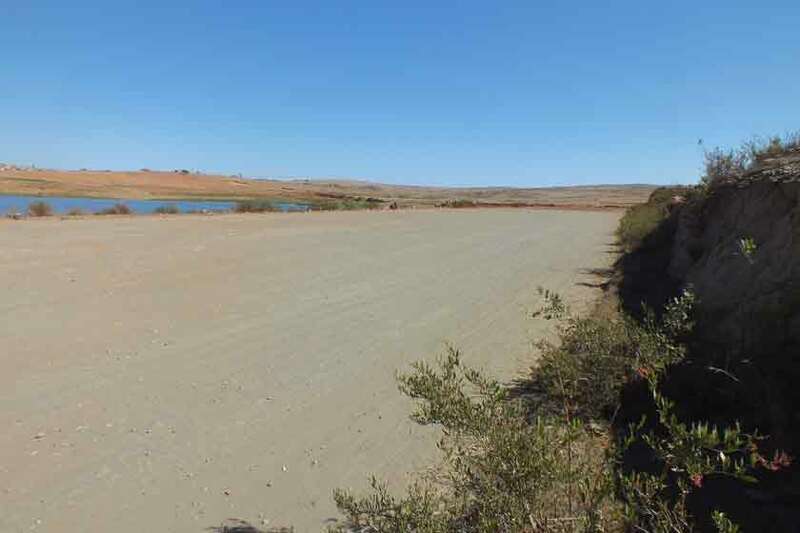 10:05 Mini dam - Road to Adi Nefas Eritrea. 10:30 New road - Road to Beleza Eritrea. 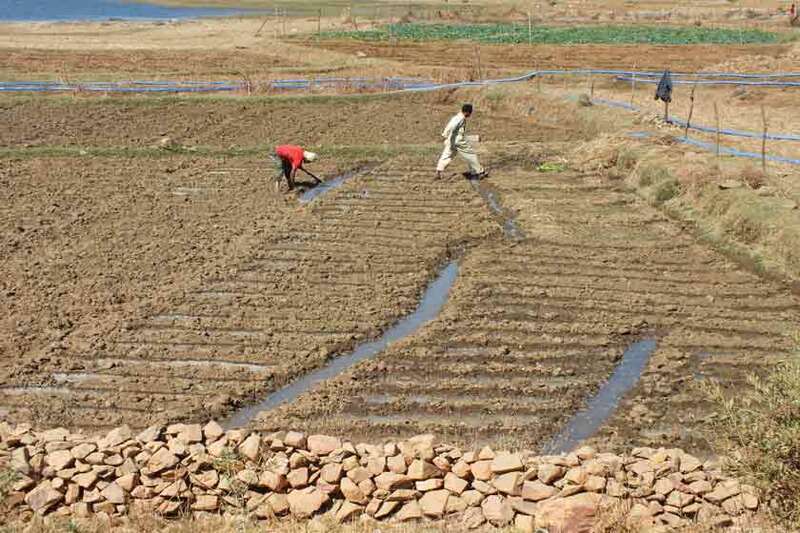 10:40 Farmers tending the fields - Road to Beleza Eritrea. 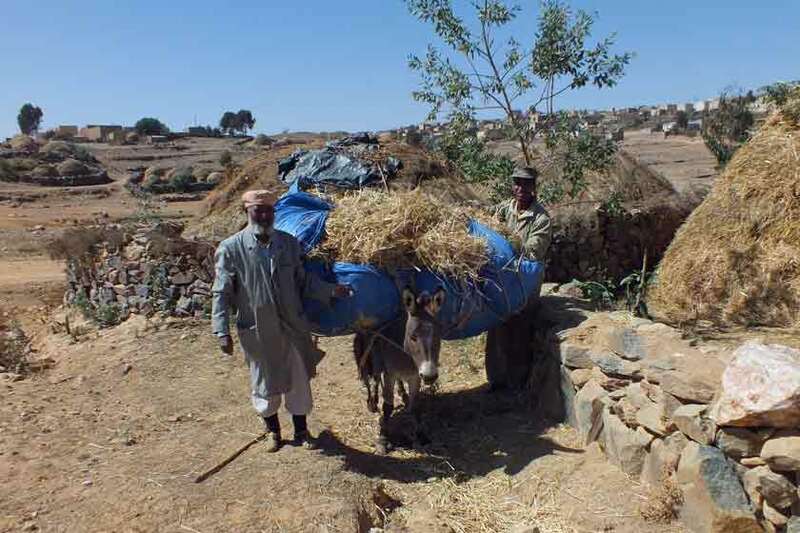 11:05 Agricultural scenery - Road to Beleza Eritrea. 11:15 Agricultural scenery - Road to Beleza Eritrea. 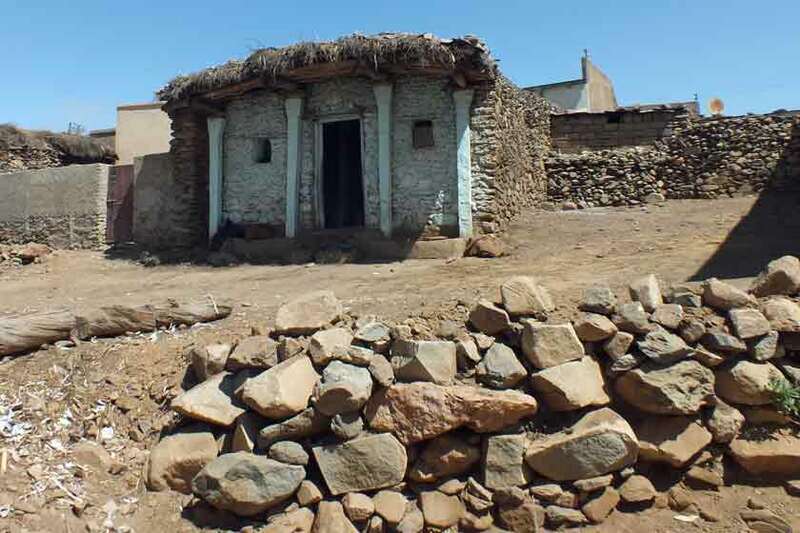 11:30 Small Coptic Church - Road to Beleza Eritrea. 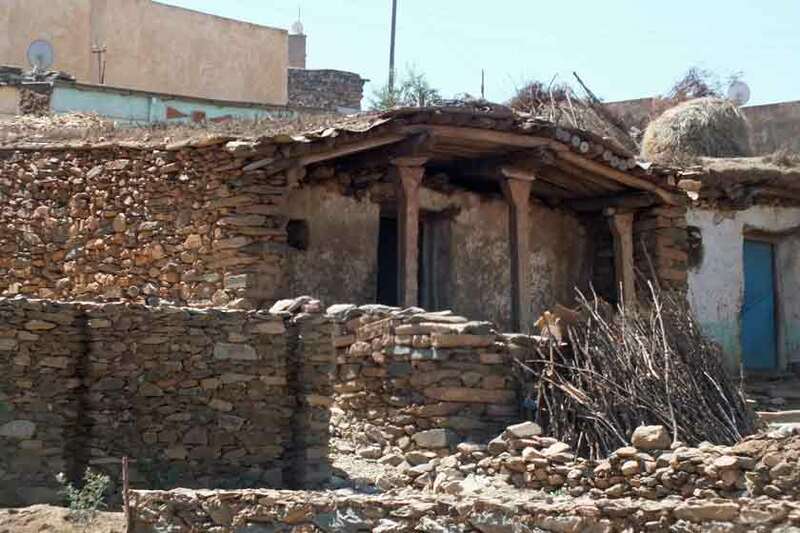 12:50 Hidmo (traditional house) - Beleza Eritrea. 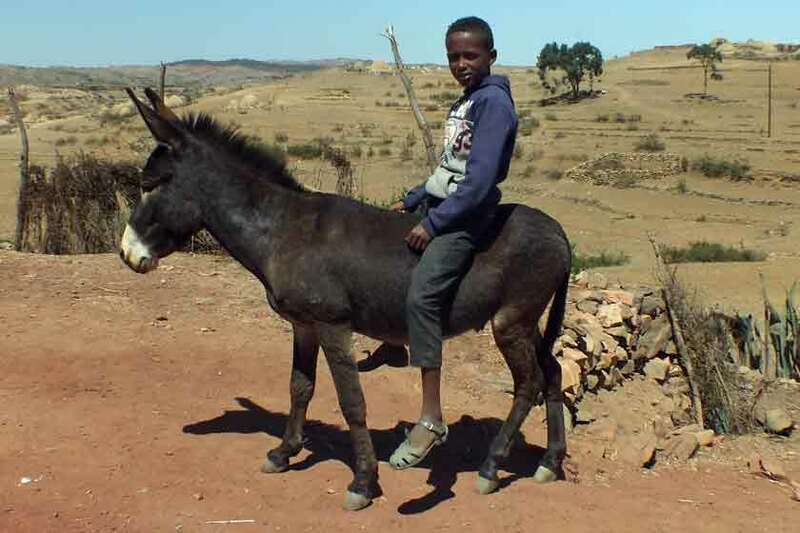 12:50 Young boy on donkey - Beleza Eritrea. 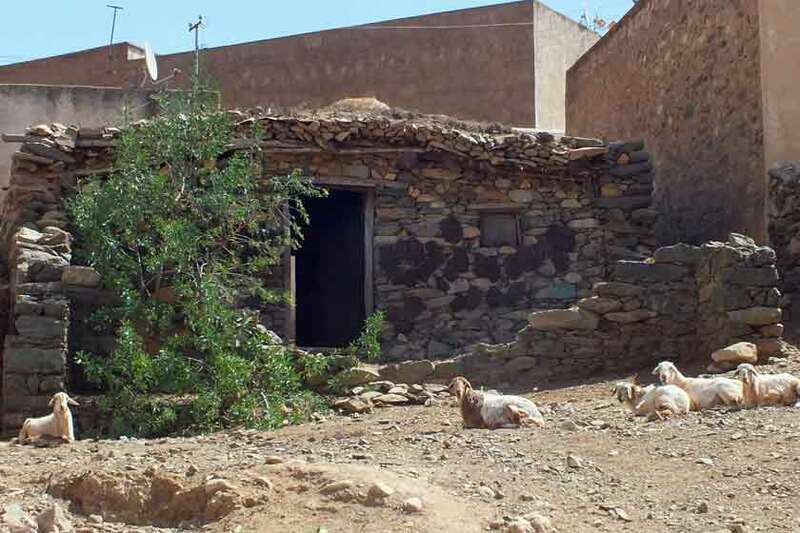 12:55 Hidmos (traditional houses) - Beleza Eritrea. 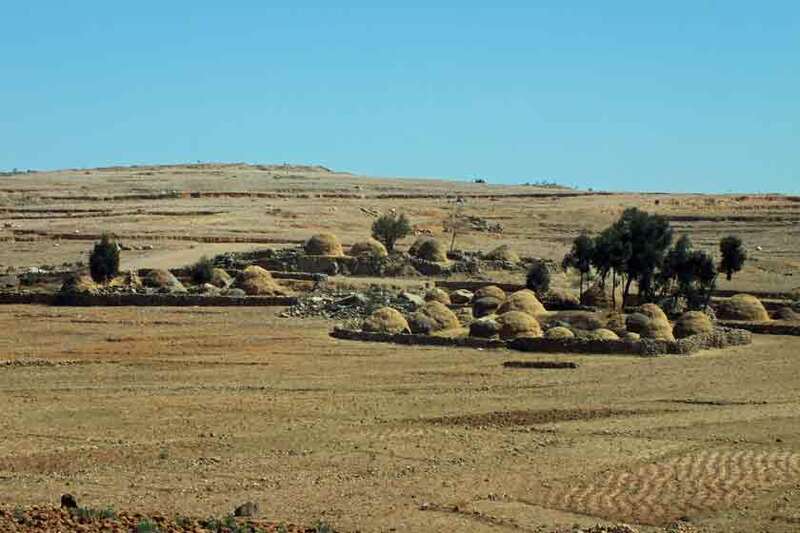 13:10 Scenic view - Beleza Eritrea. 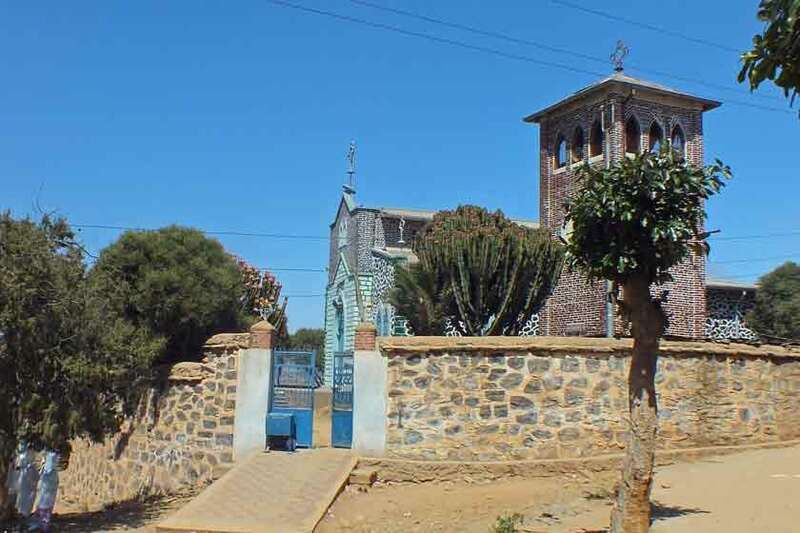 13:20 Coptic Church - Beleza Eritrea. 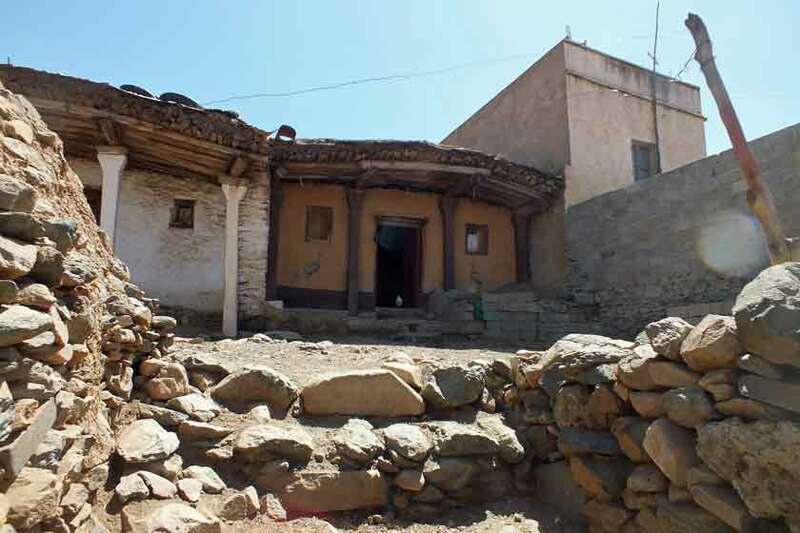 13:25 Traditional house (hidmo) - Beleza Eritrea. 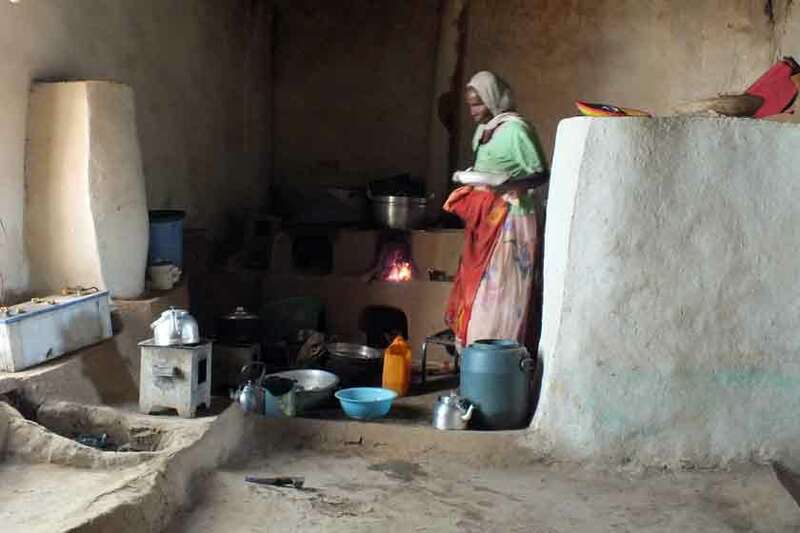 13:25 Traditional kitchen - Beleza Eritrea. 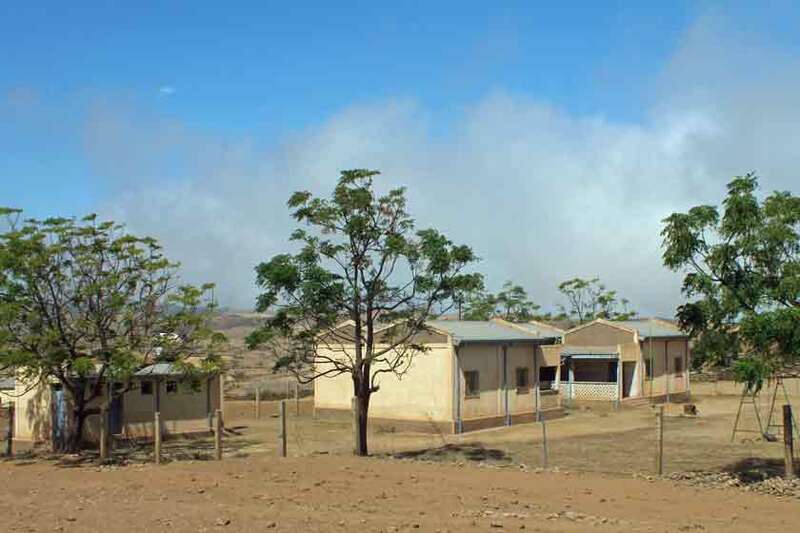 13:40 Elementary school - Beleza Eritrea. 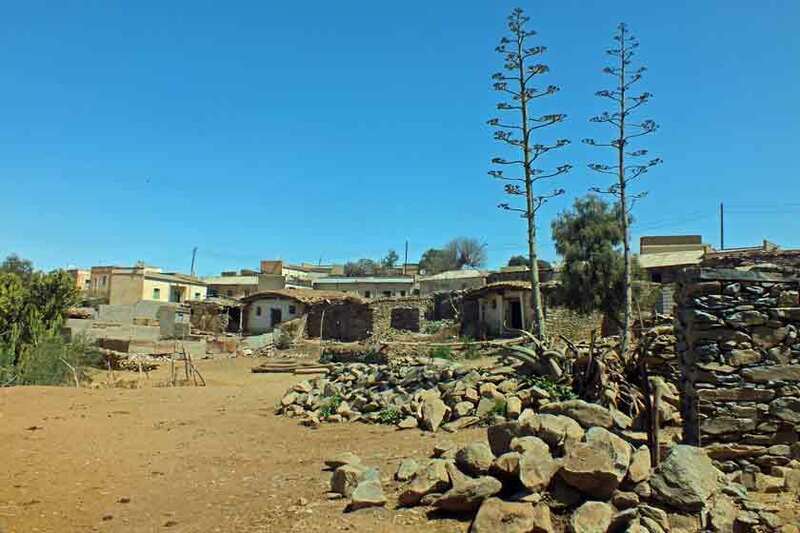 13:45 Modest house - Beleza Eritrea. 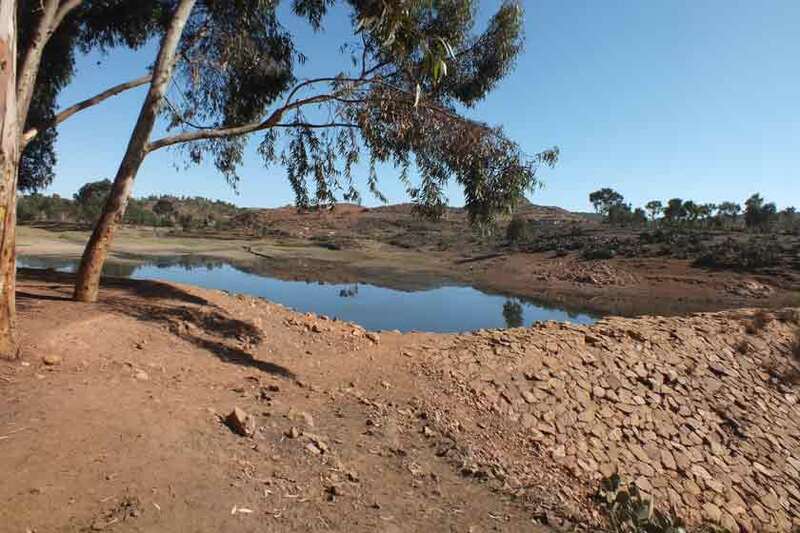 13:45 Scenic view - Beleza Eritrea.